Find the latest Bankview homes for sale listed on the MLS® below! Bankview is a southwest inner city community which just happens to be one of the oldest neighbourhoods in Calgary. Established in the early 1900s, Bankview real estate has undergone many changes over the years; today, it consists mostly of high-density condominiums with some new luxury infill developments in between. For expert advice on Bankview homes for sale in Calgary, call me direct at 403-370-4180 or send a message today and I’ll be happy to assist you! Located adjacent to the Beltline and not far from the city centre, this community is ideal for young urban professionals looking to live, work and play near the city’s best restaurants, shops and nightlife. Along 17th Avenue SW is where you’ll find many of these amenities. The shopping and entertainment district spans from 14th Street SW all the way east to Macleod Trail SE. Meanwhile, access to Crowchild Trail, Macleod Trail and other city routes is convenient when living in Bankview real estate in Calgary, just another of the many benefits of its inner city location. Questions about Bankview Homes for Sale in Calgary? 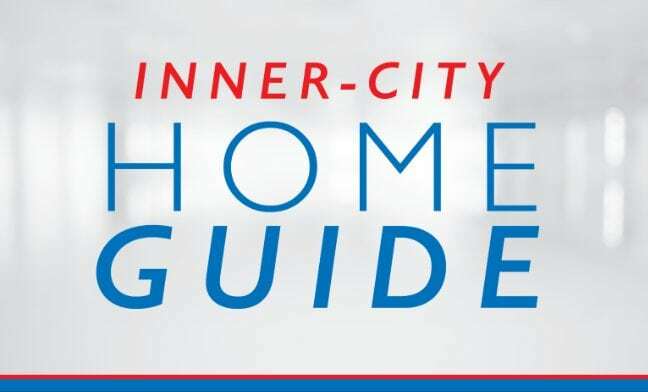 Get only the best advice when buying and / or selling Bankview real estate in Calgary and contact an inner city expert today! I promise to provide you with the best service, advice and representation while making sure you have all the information needed to make the best decisions. Call me direct anytime at 403-370-4180 or send an email below using the form for a prompt, if not immediate reply. I am looking forward to helping you attain your real estate plans!